Talbinah is a poular prophetic medicine adviced by prophet Muhammad. It's actually a broth made from barley (Sha`eer). The broth is called Talbinah because it is thin and white, similar to milk. Barley (the essence of Talbinah) is a rugged cereal grain from the grass family, it can grow up to 1 ½ to 4 feet tall and flourishes in cool climates. 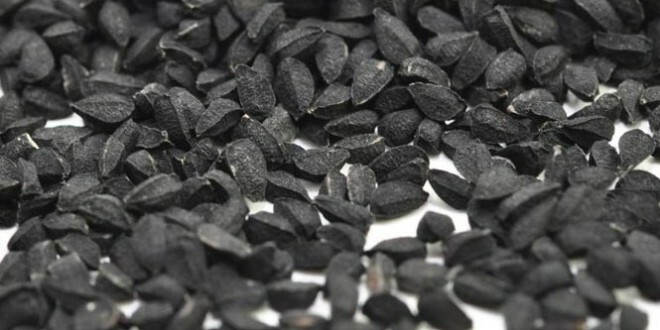 Nigella Sativa commonly known as the black seed or black cumin originates from the western Asia. 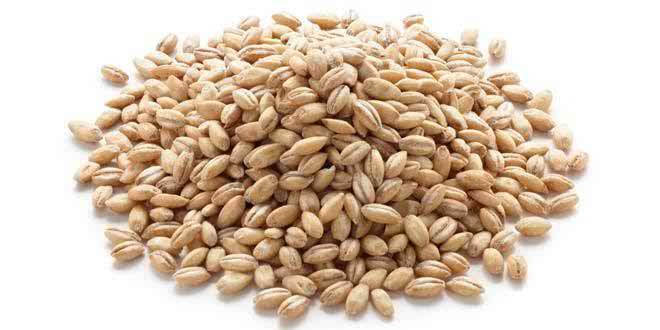 It is also known as habbatul sawdah (blackseed) or habbatul barakaah (blessed seed) in the Arabic language. It is a most effective and popular prophetic medicine. 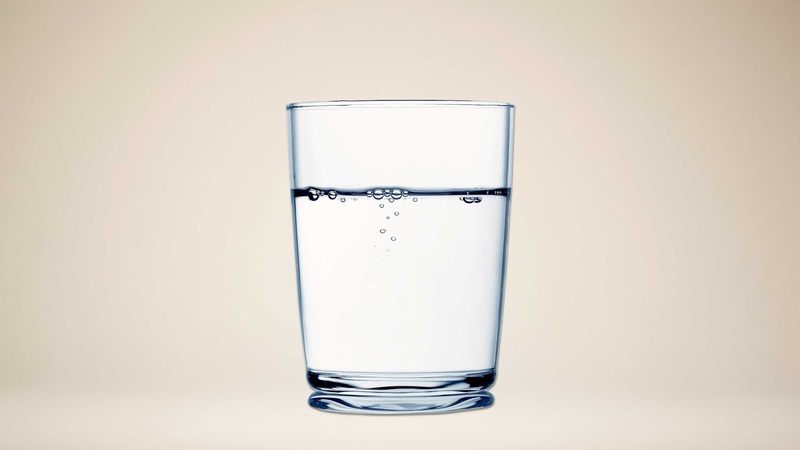 Black seed is an anti-oxidant thus helps cleanse the body of toxins. It contains immense benefits for the body and is used as a remedy to treat wide range of ailments such as skin disorder, allergies, illnesses, infections, conditions related to respiratory health, digestive system, kidney and liver function, circulatory and immune system as well as support and assist the general well being. 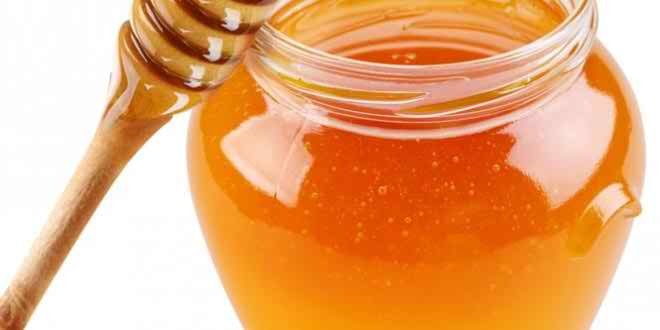 Honey is a sweet and sticky fluid produced by honey bees from the nectar of flowers and plants. The olive tree is a plant that grows to about 10 meters with a grey twisted trunk. Prophet Muhammad (peace be upon him) said that, “Eat the olive and anoint (yourselves) with it, for indeed it is from a blessed tree.” [Tirmidhi 1853, Ahmed 497/3]. 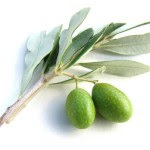 All parts of the olive tree are used, its bark, its leaves, its fruit and its oil. Senna is a shrub that grows to about 1 meter in height and is found in hot and humid climates. The siwaak is the Arabic word for the twigs of the Salvadora Persica also known as Arak tree or Peelu tree, and is commonly referred to as miswak in the west. 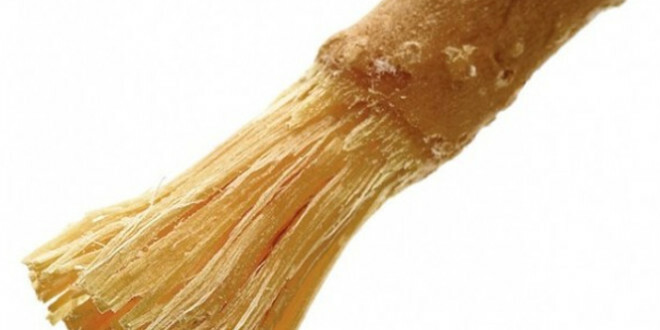 In 1988 a comprehensive survey carried out on several thousand Saudi school children reported that the low incidence of periodontal disease recorded, was linked to the practice of using siwaak for oral hygiene. Among the factors being that Siwaak contains tannin which helps to strengthen the gums. The truffle is a fleshy edible fungus that grows underground, on or near the roots of trees. 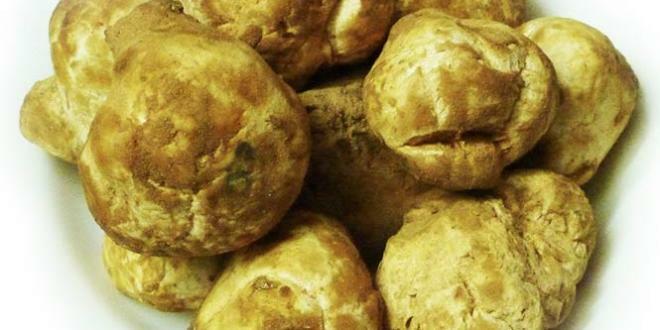 Truffles have been a delicacy since ancient times. 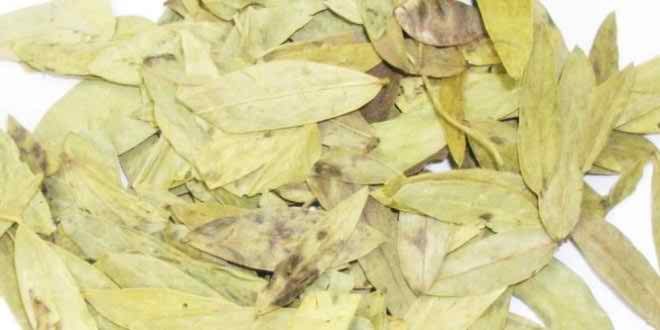 It is used in soups and gravies amongst the Arabs as well as being boiled in milk or water. The desert Arabs used it as a meat substitute and recipes for them can also be found in the books of the Romans and Greeks. According to Ibnu Qayyim its juice is used to strengthen eyesight or it can be used as a kohl in cases of bad eyesight or conjunctivitis. The Henna plant is an evergreen shrub about 6m (20ft) high by 6m (20ft) wide. It has small cream fragrant flowers and grows in tropical grasslands mainly in Africa and Southern Asia, and originated in Egypt. The Henna leaves have no odour even when crushed between the fingers. Vinegar is considered as one of the key remedies from Islamic Medicine and there are a number of Sahih Hadith which the Messenger of Allah (peace be upon him) has been reported as having praised it. 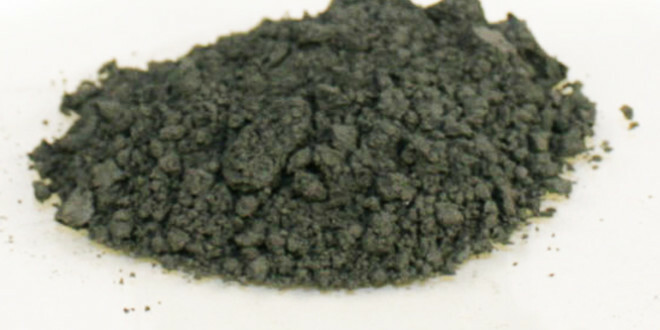 Ithmid is the powdered form of Antimony, a mineral which is also used as a metal for things such as welding, lead batteries and metal detectors. 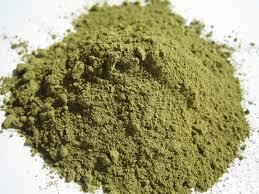 In its powder form it is used for eye make-up such as Kajal, Kohl pens and Surma. prophetic medicine is really effective against numerous diseases like cardiac disease, diabetes, obesity etc. Prophetic medicine or natural products are rich source of medicinal constituents which are very effective for many pathological conditions. Thanks for sharing this information. Sure.. Prophetic medicine is now more popular around the world.. Especially Banglades, India, Pakistan..